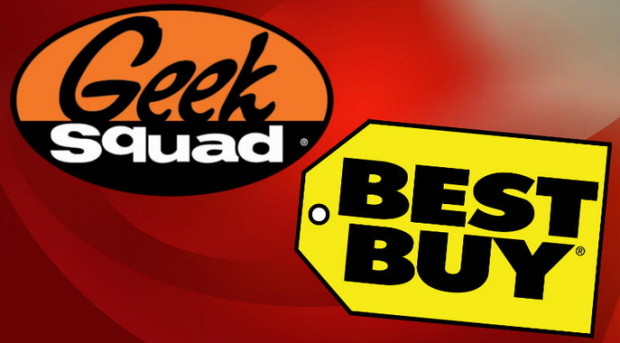 In a trial last May, the defense brought forth claims that the FBI obtained evidence using Best Buy’s technical support service called Geek Squad. The case itself involves exploitation of underage children. However, what the defense has gone on to claim has repercussions far beyond this case. 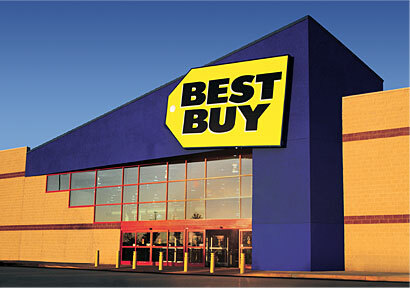 It was disclosed that the FBI had approximately eight of the Geek Squad employees secretly acting as informants for them over a period of four years. In exchange for providing them with any data they may require, the FBI would give these confidential informants some sort of payment. For the case in question, the informants all worked a repair center in Brooks, Kentucky where they handled devices from all around the country. This raises a lot of questions about privacy that certainly need to be addressed. When a person sends their device to a repair store, do they forfeit all their privacy rights or unreasonable search and seizure? This must be discussed more in depth to understand what rules apply and when. When a person sends their device into a repair shop, they technically sign consent over to the company that is fixing it. Essentially, this includes the fine print that indicates if there is any evidence of a crime that it would be required to be handed over to the authorities. However, if the employees are simply doing their job and waiting to come up with evidence for the FBI, then this implies that they are full-time employees of the FBI also. With regard to the case, the judge did decide to allow the defense to look into the way the FBI is using the Geek Squad employees. 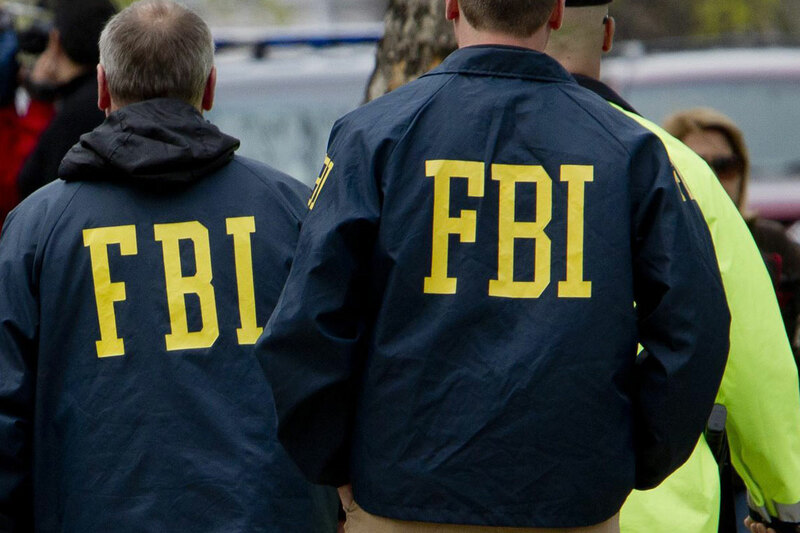 Moreover, an agent’s testimony gave more support to the fact that the evidence may not have even warranted any action from the FBI in the first place.